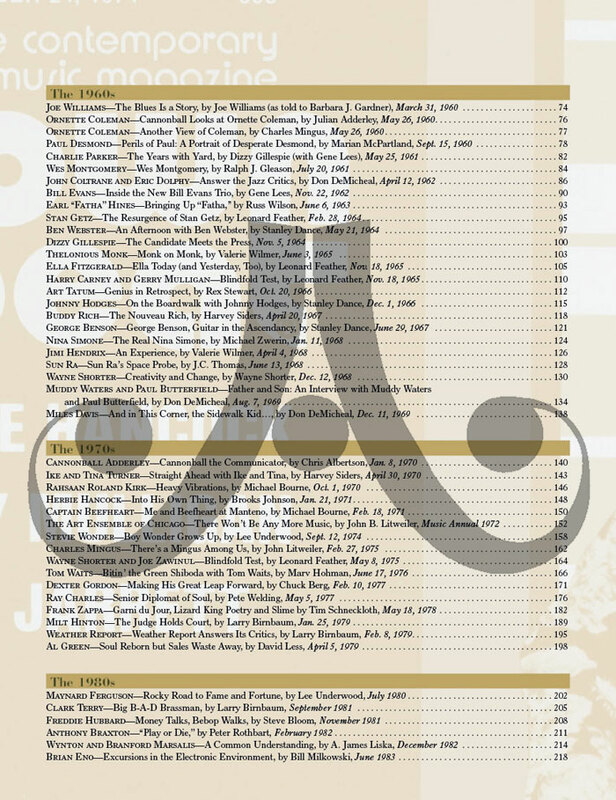 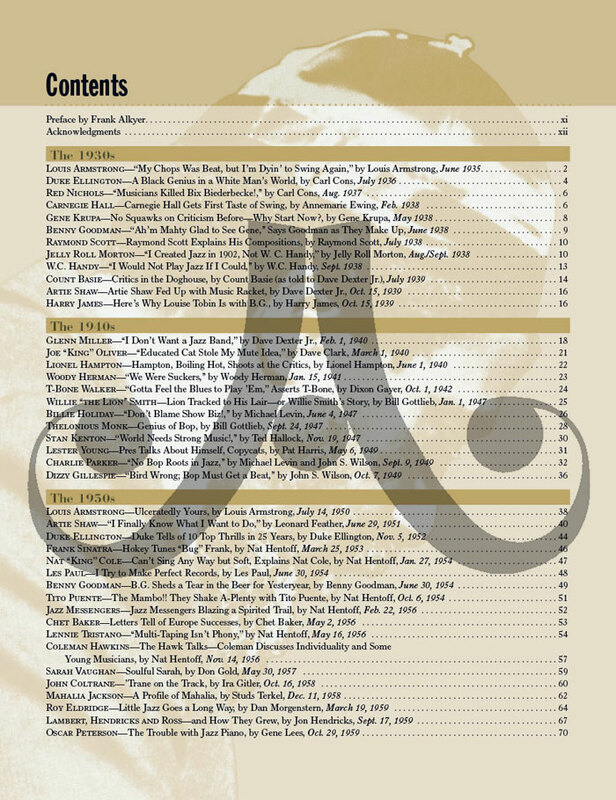 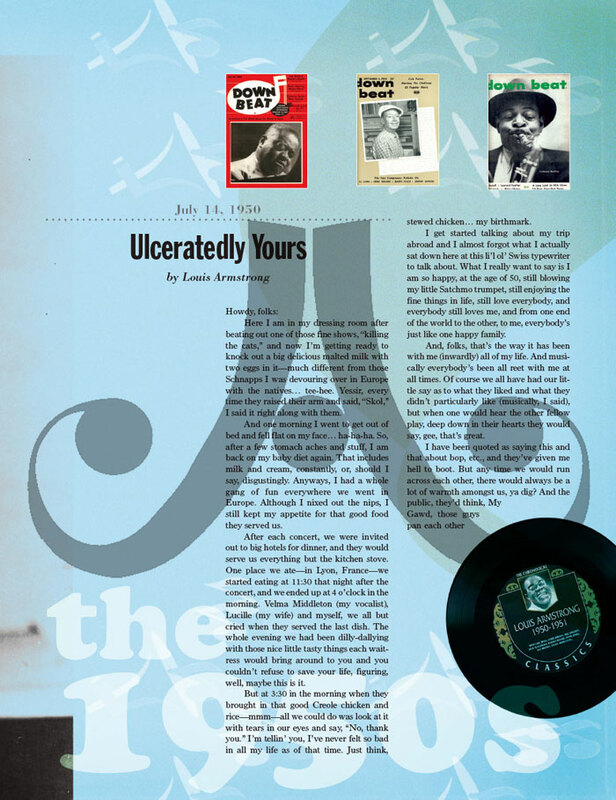 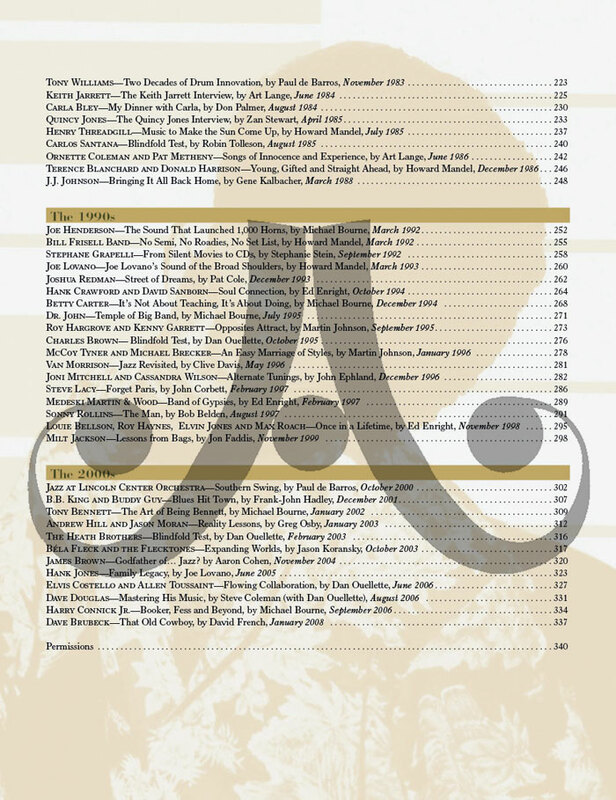 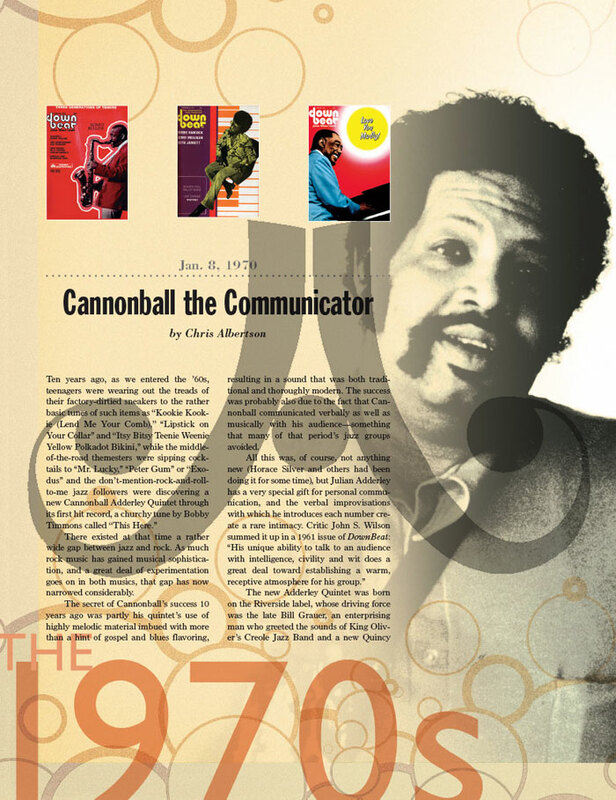 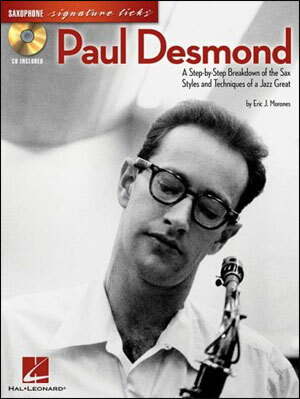 Culled from the DownBeat archives – includes in-depth interviews with literally every great jazz artist and personality that ever lived! 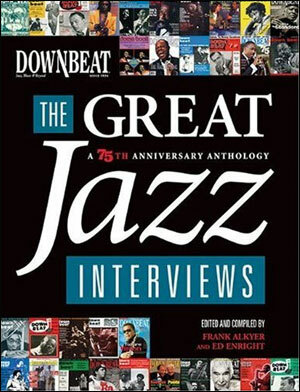 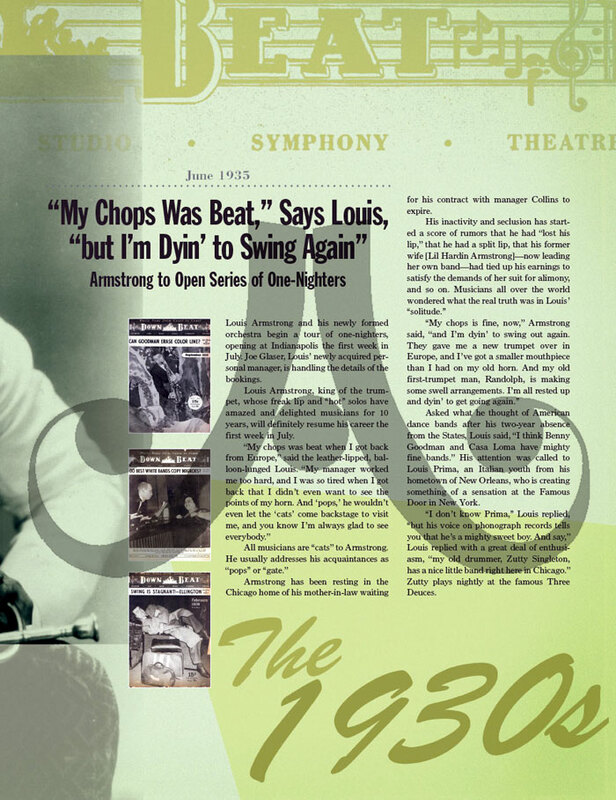 Features classic photos and magazine covers from DownBeat's vast archives. 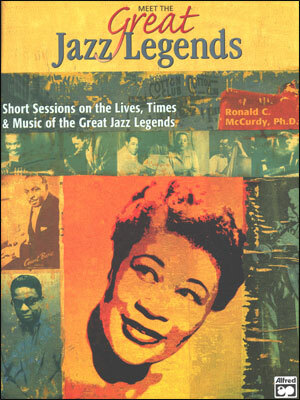 This anthology includes the greatest of DownBeat's Jazz Hall of Famers: from early legends like Jelly Roll Morton, Louis Armstrong, Count Basie, Duke Ellington, and Benny Goodman; to bebop heroes like Charlie Parker, Dizzy Gillespie, John Coltrane, Sonny Rollins, and Miles Davis; to truly unique voices like Ornette Coleman, Cecil Taylor, Thelonious Monk, and Rahsaan Roland Kirk; to the pioneers of the electric scene like Chick Corea, Herbie Hancock, Pat Metheny, and Joe Zawinul. 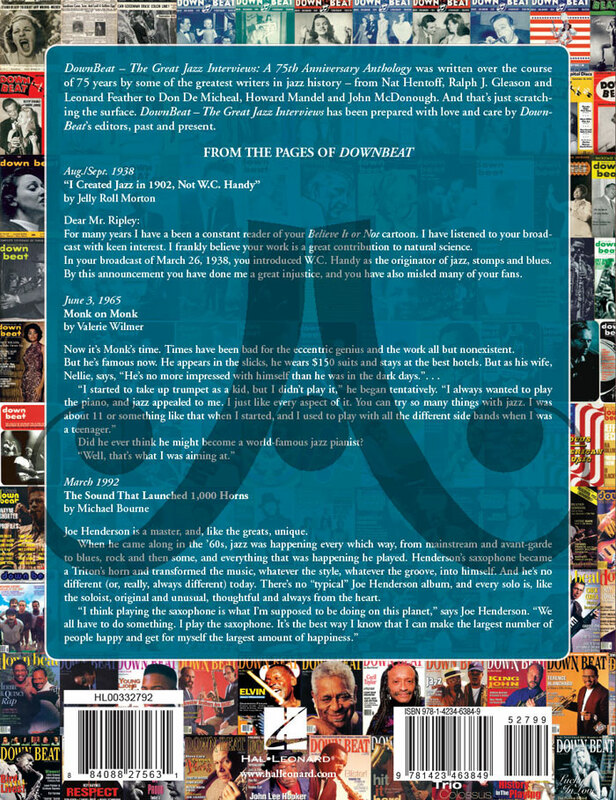 The Great Jazz Interviews delivers the legends of jazz, talking about America's music and America itself, in their own words.